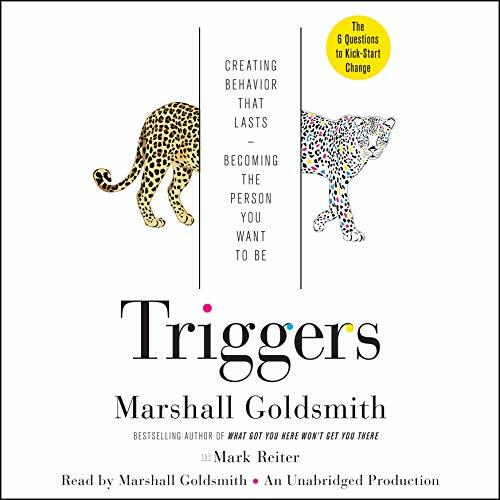 Showing results by author "Marshall Goldsmith"
It can feel like a rigged game. 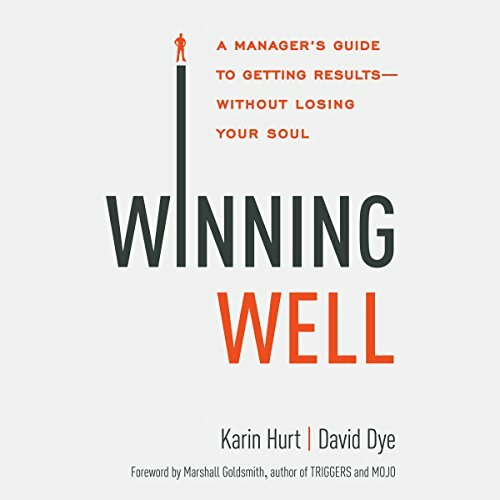 Executives set impossible goals, so managers drive their teams to burnout trying to deliver. 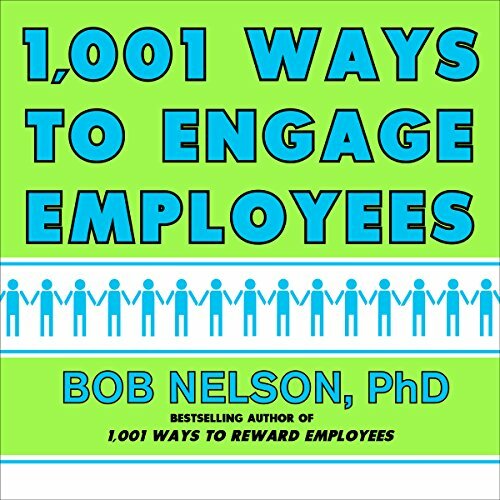 Employees demand connection and support, so managers focus on relationships and fail to make the numbers. 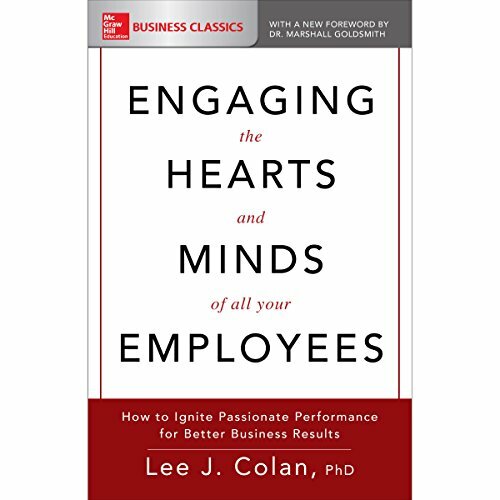 The fallout is stress, frustration, and disengagement, and not just among team members - two-thirds of managers report being disengaged. Customer behaviors, business models, technologies, and regulations are evolving quickly, and many of the strategic rules we formerly lived by have become obsolete. To be able to respond quickly and intelligently to the fast pace of change, we need all levels and functions in our businesses to be creative and responsive. We need both courage and speed. 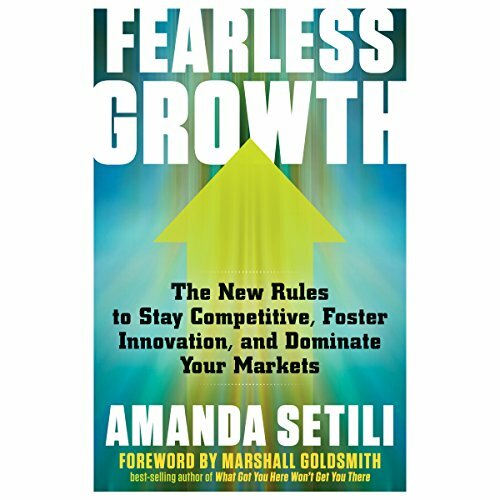 Fearless Growth provides new rules to enable your company to adapt faster, move faster, and grow faster. 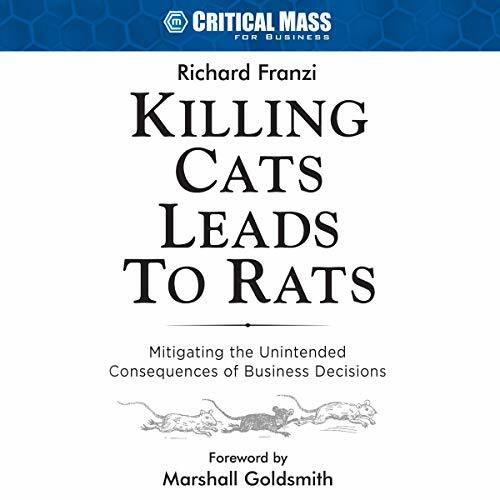 Killing Cats Leads to Rats looks at the unintended consequences of business decisions and includes examples from well-known companies including Pepsi, Wells Fargo, Target, Starbucks, Samsung, and Volkswagen. In his book, Franzi also reveals the five causes that lead to unintended consequences, along with six strategies to help mitigate potentially damaging results. 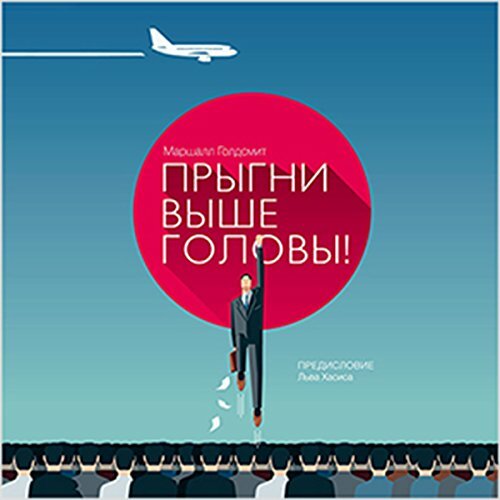 The corporate world is filled with executives, men and women who have worked hard for years to reach the upper levels of management. They're intelligent, skilled, and even charismatic. 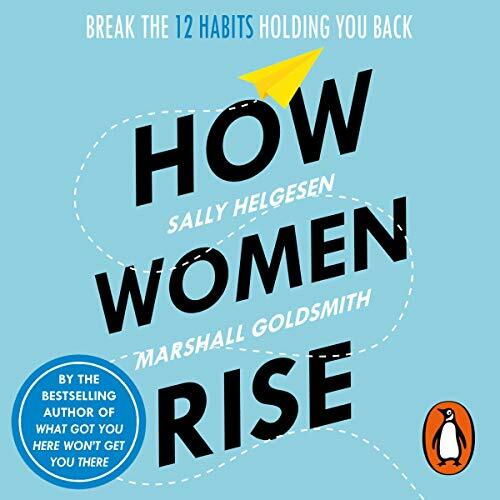 But only a handful of them will ever reach the pinnacle - and as executive coach Marshall Goldsmith shows in this book, subtle nuances make all the difference. 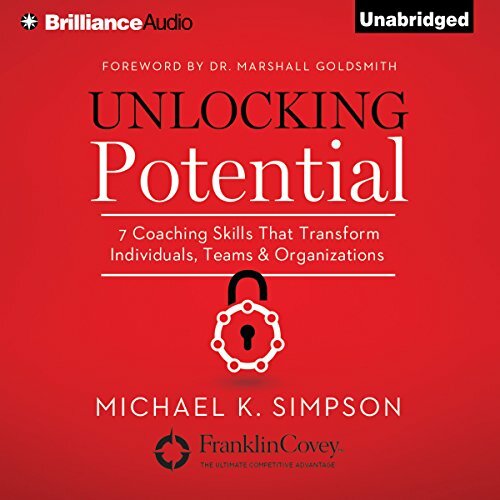 These are small "transactional flaws" performed by one person against another, which lead to negative perceptions that can hold any executive back. At times we all feel frustrated, stressed, or out of control. What if you could be at your best when your challenges are on the rise? Well, you can. 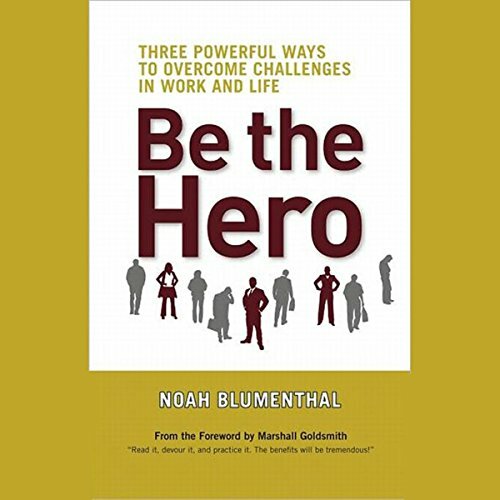 Be the Hero introduces us to the way of the "Everyday Hero" and shows how to turn self-defeating thoughts and behavior into heroic actions. The trick is in the stories we tell ourselves. Most Americans today are frustrated that no matter how much emotional currency they invest in the work they are trying to do well, each day leaves them disappointed, depleted, and distressed. 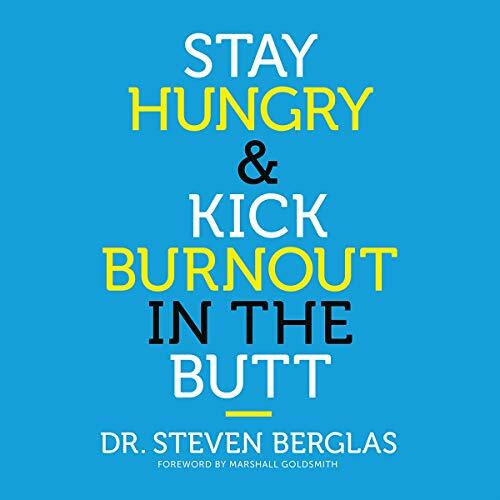 Dr. Steven Berglas has spent more than 25 years studying this phenomenon and explores what causes people to suffer psychological burnout, and how to prevent it. 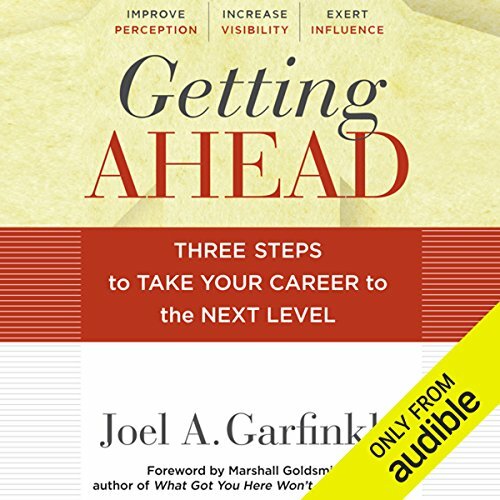 Specifically, Berglas walks you through a program that enables you to identify passions and harness the energy (already within you) to fuel psychologically gratifying professional pursuits. 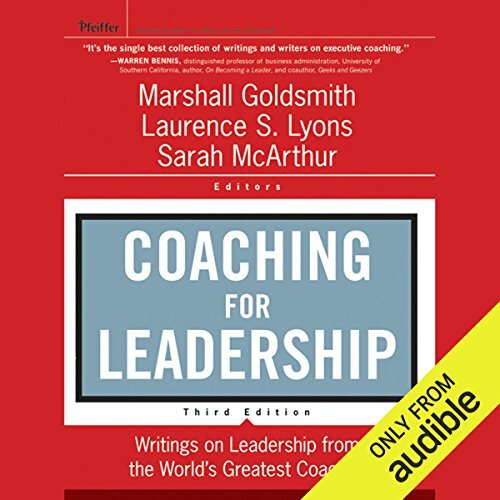 In 27 inspiring and insightful essays, this audiobook celebrates the wisdom of some of the most recognized thought leaders of our day, who share their unique visions of leadership for the future. 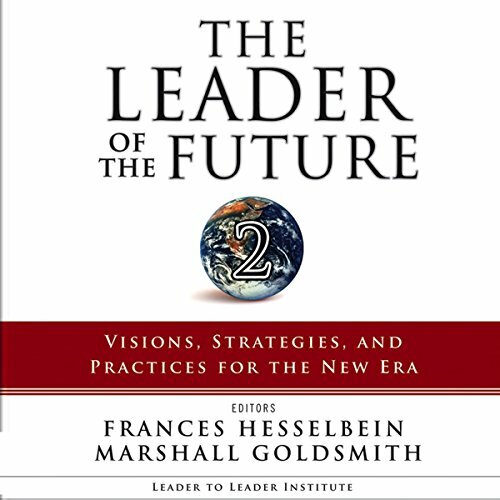 Our post-9/11 world presents new and unexpected challenges for present and future leaders, and the articles in this audiobook reaffirm, reconsider, and expand on the basic principles and values of leadership as they apply to emerging and unforeseen challenges, opportunities, and trends. 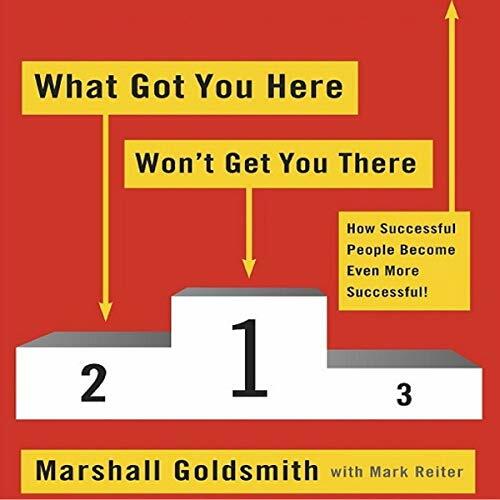 One of our most popular podcast and webcast guests is executive coach, Marshall Goldsmith, author of the New York Times best-seller What Got You Here Won't Get You There as well as the new book Succession. 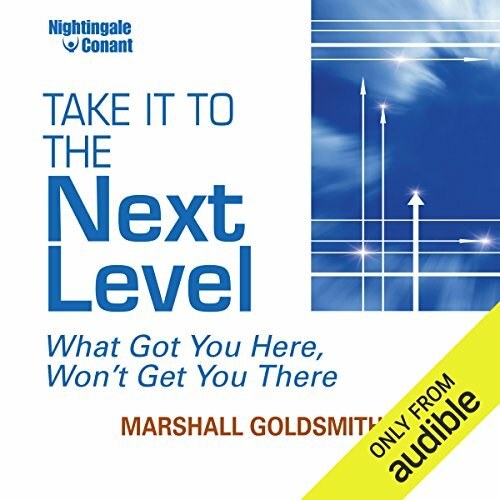 In this podcast, Goldsmith coaches on how to exert your influence in today’s tough times. 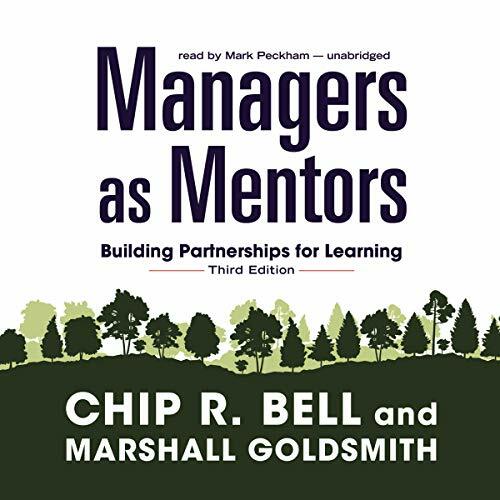 The topic is related to an upcoming AMA program, The Secrets of Managing Up. 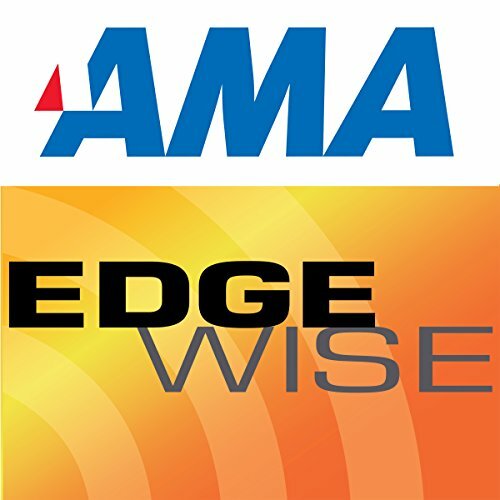 It will broadcast live on May 19 at 1PM, and it’s part of AMA’s new line of premium webinars. The corporate world is filled with executives, men and women who have worked hard for years to reach the upper levels of management. They're intelligent, skilled, and even charismatic. 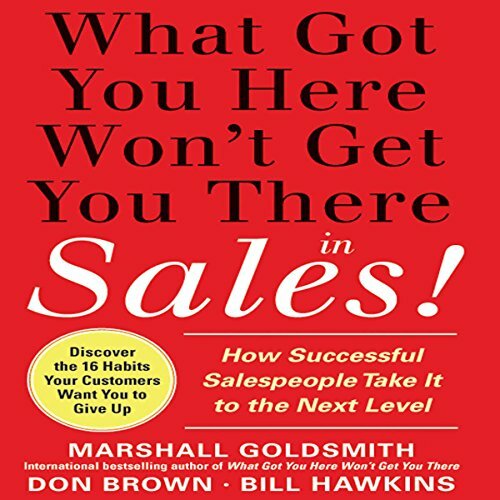 But only a handful of them will ever reach the pinnacle - and as executive coach Marshall Goldsmith shows in his book What Got You Here Won't Get You There: How Successful People Become Even More Successful, subtle nuances make all the difference.